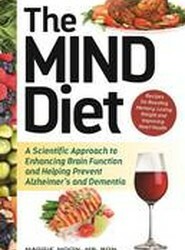 The MIND diet is the new, scientifically-proven diet that promotes brain health and reduces the chance of Alzheimer's disease. 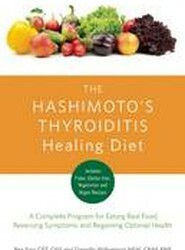 This book breaks down the science behind the diet, offers basic healthy guidelines, and includes tasty recipes with nutritional information. 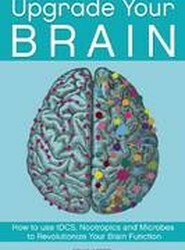 Kinesiology tape is a newly, hugely popular treatment that is proven to decrease pain and preventing injury and re-injury. Not just for professional athletes, taping can easily be done at home to treat a myriad of conditions-from tennis elbow and shin splints to carpal tunnel and headaches. 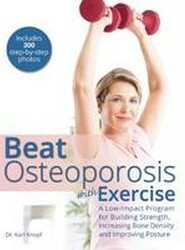 The complete guide to preventing osteoporosis and bone loss with gentle, effective fitness and stretching from a best-selling fitness author. 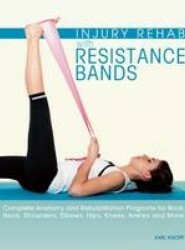 The resistance band is the perfect piece of equipment for rehabilitation from a variety of injuries. 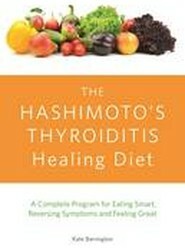 It's easy, portable and inexpensive to use at home! 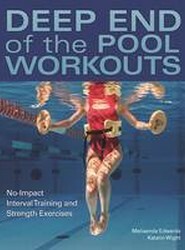 This book offers an array of rehab exercises for common injuries on every part of the body-all using the resistance band.